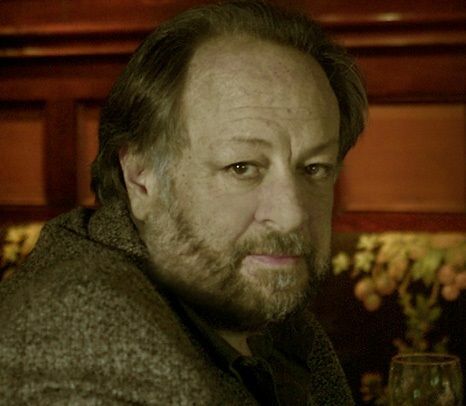 Get email updates about Ricky Jay delivered directly to your inbox. Ricky Jay was a master. The world has lost a great. My sincer condolences to the Jay family for your loss. During this hard time may your family find comfort in God comforting words in psalms 94:19 were God says he will comfort and sooths those who are hurting. Sorry for your loss. May you find comfort from God. Ricky Jay was not only a Master Magician, he was a humorous, kind and humble person who always thought first of how best to please others. His knowledge of legerdemain was vast, but his capacity to entertain was limitless. His talent is unequalled, and his humility about how incredibly skilled he was, served to double the joy of every effect. We will miss you forever, RJ. I just know that you have some of the angels asking each other, "How DID he do that?" Im very sorry to here of Rickys passing; he will be truly missed by many around the world. My thoughts and prayers are with the friends and family.